An upgrade schedule for most of HTC's current generation Android devices has leaked, revealing how soon you'll get an update to Android 6.0 'Marshmallow'. Unfortunately, for the majority of devices out there, you'll be waiting a while to get your hands on the latest version of Android. HTC's highest-end handsets will get Android 6.0, accompanied by Sense 7.0, first, starting with the HTC One M9 in "Late December 2015". 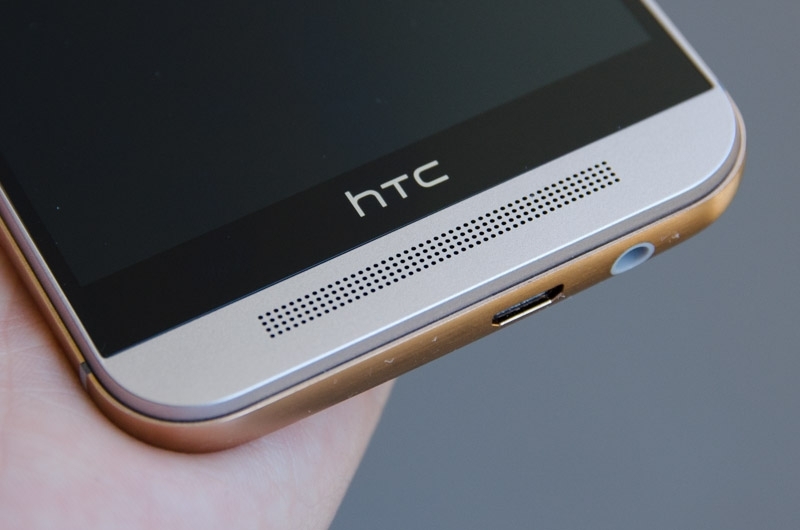 The HTC One A9 shipped with Android 6.0 on-board, but will receive Android 6.0.1 in "Early Q1 2016". Most other handsets will get Android 6.0 or 6.0.1 no later than Q2 2016, although which version you get will depend on the handset. Some devices will be upgraded straight to Android 6.0.1 from Android 5.0.2 or 5.1, while others will get Android 6.0 while HTC evaluates an upgrade to 6.0.1. Android 6.0 updates might be coming to some devices earlier than the dates listed above. One example of this is the One A9, which HTC has already confirmed publicly will receive Android 6.0.1 this month (at least for unlocked handsets). Either way, most devices will receive Marshmallow before July next year, except the company's almost three-year-old One M7.